Adhikari BS, MM Babu, PL Saklani and GS Rawat, 2010. Medicinal plants diversity and their conservation status in Wildlife Institute of India (WII) campus, Dehradun. Ethnobotanical Leaflets, 14(1): 46-83. Arul AA A, S Jeeva and S Karuppusamy, 2013. 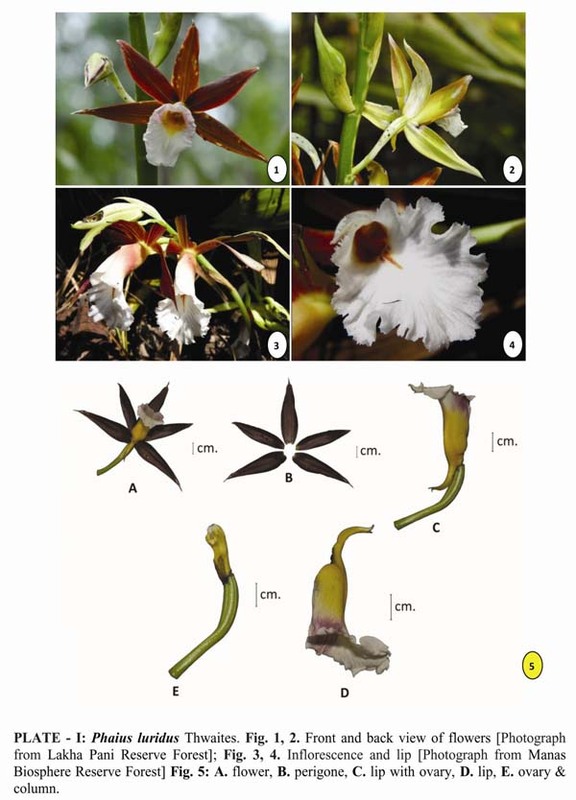 On the occurrence of Blyxa aubertii in Allamparai hills (Kanyakumari District) of Southern Western Ghats. Science Research Reporter 3(1)38-40. Ayyappan N and N Parthasarathy, 1999. Biodiversity inventory of trees in a large-scale permanent plot of tropical evergreen forest at Varagalaiar, Anamalais, Western Ghats, India. Biodiversity and Conservation, 8(11):1533-1554. D'Antonio CM and P Vitousek, 1992. Biological invasions by exotic grasses, the grass/fire cycle, and global change. Annual Review of Ecology and Systematics, 23(1): 63-87. DiCastri F, AJ Hansen and M Debussche, 1990. Biological invasion in Europe and Mediterranean basin. Dordrecht: Kluwer Academic Publisher. 463 p.
Erik S, 1994. Beytepe Kampüsü (Ankara) Florası. Hacettepe Fen ve Mühendislik Bilimleri Dergisi 5(1): 49- 105. Gamble JS and CEC Fischer, 1921-1935. Flora of the Presidency of Madras, 3 Vols. London: Adlard and Son Ltd. 2017 p.
Ghildiyal JC and M Juyal, 2012. A contribution to the biodiversity of Lansdowne forest division in Garhwal Himalaya. The Indian Forester, 138(5): 407-421. Giles-Lal D and C Livingstone, 1978. Campus flora of Madras Christian College. Madras: The Balussery Press. 78 p.
Gopi M, 2008. Untapped floral carpet of Guru Nanak College (GNC), Tamil Nadu, India. Journal of Theoretical and Experimental Biology, 5(1 &2): 27–32. Henry AN, GR Kurmai and V Chitra, 1987. Flora of Tamilnadu, India, Series I: Analyis, Volume II. 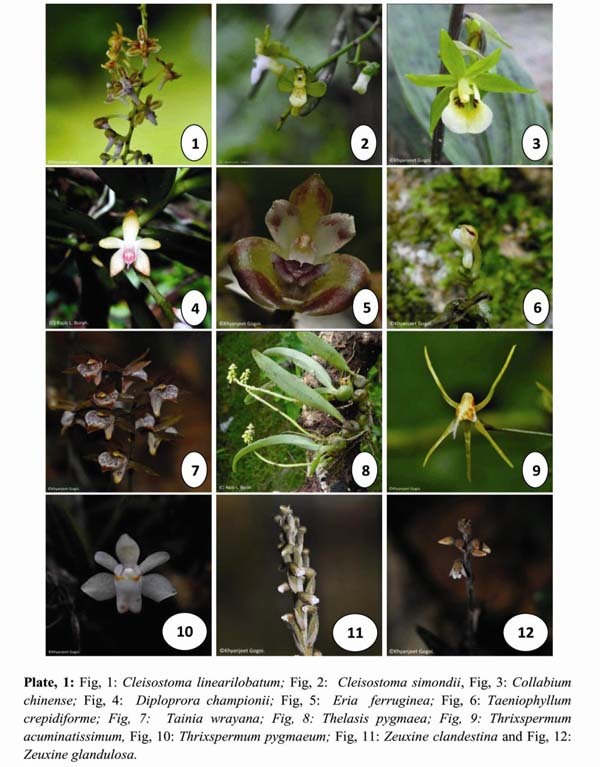 Coimbatore: Botanical Survey of India. 285 p.
Henry AN, V Chitra and NP Balakrishnan, 1989. Flora of Tamilnadu, India, Series I: Analyis, Volume III. 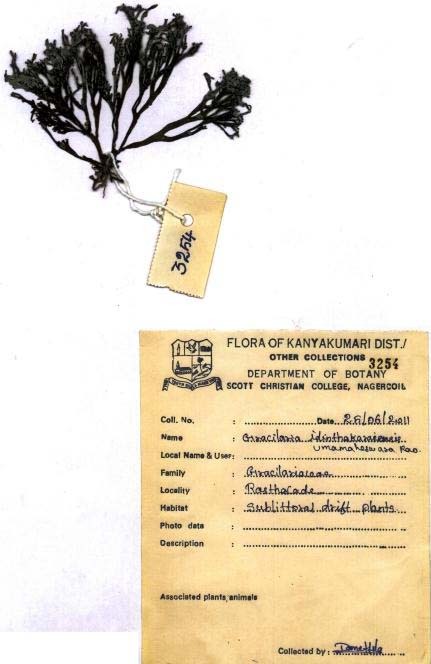 Coimbatore: Botanical Survey of India, 171 p.
Hobbs RJ and LF Huenneke, 1992. Disturbance, diversity and invasion: Implication for conservation. Conservation Biology, 6(3): 324-337. Hong Q, 1999. Spatial pattern of vascular plant diversity in North America North of Mexico and its floristic relationship with Eurasia. Annals of Botany, 83(3): 271–283. Huston, M.A. 1994. Biological diversity. Cambridge: Cambridge University Press. 671 p.
IPNI 2009. International Plant Names Index. Electronic database accessible at http://www.ipni.org/ipni/plantnamessearchpage.do. Captured on 16 July 2009. Kılınç M and F Özen, 1988. Samsun Ondokuz Mayıs Üniversitesi Kampüs Alanı ve Çevresinin Florası. Ondokuz Mayıs Universitesi Fen Dergisi, 1(2): 17-40. Kumar M, N Mukherjee, GP Sharma and AS Raghubanshi, 2010. Land use patterns and urbanization in the holy city of Varanasi, India: a scenario. Environmental Monitoring and Assessment, 167(1): 417–422. Kumar S and MK Satapathy, 2011. Medicinal plants in an urban environment; herbaceous medicinal flora from the campus of Regional Institute of Education, Bhubaneswar, Odisha. 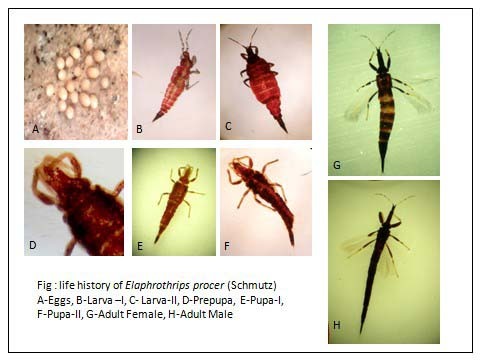 International Journal of Pharmacy and Life Sciences, 2(11): 1206-1210. Liu B, W Zhao, Z Wen, J Teng and X Li, 2009. Floristic characteristics and biodiversity patterns in the Baishuijiang river basin, China. Environmental Management, 44(1): 73-83. Lodge DM, 1993. Biological invasions: lesson for ecology. Trends in Ecology and Evolution, 8(4):133-137. Lopez-del-Taro P, E Anderson, L Barraza and A Estrada, 2010. Attitudes and knowledge of shade-coffee farmers towards vertebrates and their ecological functions. Tropical Conservation Science, 2(3): 299-318. Matthew KM, 1991. An excursion Flora of Central Tamilnadu. Thiruchirappalli: Rapinat Herbarium. 682 p.
McGeoch MA, SL Chown and JM Kalwij, 2006. A global indicator for biological invasions. Conservation Biology, 20(6): 635-664. Merigot B, JA Bertrand, N Mazouni, C Mante, JP Durbec and JC Gaertner, 2007. A multi-component analysis of species diversity of groundfish assemblages on the continental shelf of the Gulf of Lions (north-western Mediterranean Sea). Estuarine, Coastal and Shelf Science, 73(1-2):123–136. Mooney HA, 1988. Lessons from Mediterranean climate regions; p. 157-165 In E.O. Wilson (ed.). Biodiversity. Washington DC: National Academy Press. Mutlu B, S Erik and B Tarikahya, 2008. New contributions to the flora of Beytepe campus (Ankara) and floristic composition with neighboring floras and other campus floras. Hacettepe Journal of Biology and Chemistry, 36(3):181-195. Nagar PS, SJ Pathak and SM Pandya, 2004. 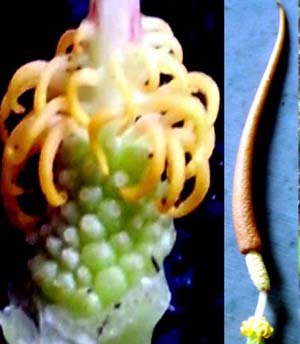 The alien flora of the Barda hills and its surroundings in Gujarat, India. Indian Journal of Forestry, 27(1):25-38. Nair NC and AN Henry, 1983. Flora of Tamilnadu, India. Series 1: Analysis. Volume I. Coimbatore: Botanical Survey of India. 184 p.
Natarajan S and M Gopi, 2010. Herbal wealth of Guru Nanak College, Chennai, India. Journal of Theoretical and Experimental Biology, 7(1&2): 17-27. Ocak A and C Türe, 2001. The Flora of the Meşelik Campus of the Osmangazi Universty (Eskişehir-Turkey). Ot Sistematik Botanik Dergisi, 8(2):19-46. Parmaksiz A, V Atamov and M Aslan, 2006. The flora of Osmanbey campus of the Harran University. Journal of Biological Sciences, 6(5): 793-804. 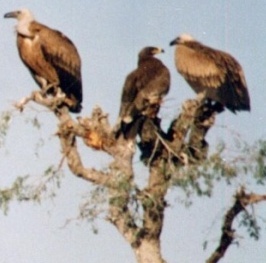 Parthasarathy N, AL Pragasan, C Muthumperumal and M Anbarashan, 2010. Flora of Pondicherry University Campus. Puducherry: Pondicherry University Publication. 398 p.
Pollock MM, 1997. Biodiversity; p. 430-452 In R.J. Naiman and R.E. Bilby (ed.). River ecology and management: lessons from the Pacific Coastal region. New York: Springer-Verlag. Punalekar S, DM Mahajan and DK Kulkarni, 2010. Impact of exotic T species on the native vegetation of Vetal Hill, Pune. Indian Journal of Forestry, 33(4): 549-554. Sanön B and F Özen, 2001. Balıkesir Üniversitesi Çağış Kampüsü ve Çevresinin Florası. Ot Sistematik Botanik Dergisi, 8(2): 47-68. Singh A, 2011a. Natural vascular floristic composition of Banaras Hindu University, India: an overview. International Journal of Peace and Developmental Studies 2(1): 13-25. Singh A, 2011b. Exotic flora of the Banaras Hindu University main campus, India. Journal of Ecology and the Natural Environment, 3(10): 337-343. Singh A, 2011c. Observations on the vascular wall flora of Banaras Hindu University campus, India. Bulletin of Environment, Pharmacology and Life Sciences 1(1): 33-39. Sodhi NS, MRC Posa, TM Lee, D Bickford, LP Koh and BW Brook, 2010. The state and conservation of southeast Asian biodiversity. Biodiversity and Conservation, 19(2):317-328. Suba M, A Ayun Vinuba and C Kingston, 2014. Vascular Plant Diversity in the Tribal Homegardens of Kanyakumari Wildlife Sanctuary, Southern Western Ghats. Bioscience Discovery, 5(1): 99-111. Sukumaran S and B Parthiban, 2014. Vascular plant diversity of Udayagiri fort, Kanyakumari district, Tamilnadu, India. Bioscience Discovery, 5(2): 204-217. Tarımcılar G and G Kaynak, 1994. Uludağ Üniversitesi (Bursa) Kampüs Alanı Florası II. Cumhuriyet Üniversitesi Fen Fakültesi Fen Bilimleri Dergisi,17(3): 3-16. Tomar A, H Singh and V Singh, 2008. Exotic elements in the flora of Baghpat district, Uttar Pradesh. Indian Journal of Forestry 31(3): 463-471. Ugulu I, Y Dogan and T Kesercioglu, 2012. The vascular plants of Buca Faculty of Education Campus (Izmir): Contribution to educational practices. EurAsian Journal of BioSciences 6(2): 11-23. Von der Lippe M and I Kowarik, 2007. Long-distance dispersal by vehicles as driver in plant invasions. Conservation Biology, 21(4):986–996. Von der Lippe M and I Kowarik, 2008. Do cities export biodiversity? Traffic as dispersal vector across urban-rural gradients. Diversity and Distributions, 14(1):18–25. Ward JV, 1998. Riverine landscape: biodiversity pattern, disturbance regimes, and aquatic conservation. Biological Conservation, 83(3): 269–278. Westbrooks R, 1991. Plant protection issues I. A commentary on new weeds in United States. Weed Technology 5(1): 232-237. Thankappan Sarasabai, Shynin Brintha, James Edwin James and Solomon Jeeva, 2015. Vascular Plants, Scott Christian College, Nagercoil, Tamilnadu, India. Science Research Reporter, 5(1):36-66.